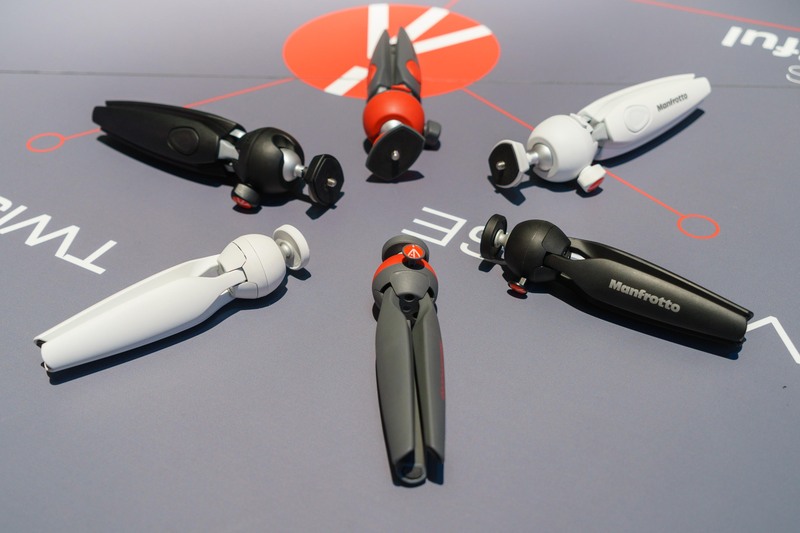 Yesterday I stopped by the Manfrotto stand at Photokina and I spent a while playing with their PIXI and PIXI Evo lines of mini-tripods. These are incredibly clever and useful devices to have with you, and they will definitely earn a place in your bag. Head on over to Tools & Toys for more information.